Rack 'em up. That phrase is associated with someone familiar with life around a pool hall. Robert Birdsong says he learned a lot about the more important aspects about Clarksdale from being a "rack boy" in his youth. "I was a 'rack boy' at a pool hall and got paid a nickel every time I racked them up," informed Birdsong, a captain with the Clarksdale Fire Department, who also operates a tour guide service up and down the Delta which is more of a hobby than a "money maker," he told Clarksdale Exchange Club members. Birdsong said when he was seven he found a directive from his father "not to cross the railroad tracks" to the poorer side of town irresistible. Birdsong said he developed a love for Clarksdale's best known commodity—the blues—at an early age. A lot of people who hung around pool halls strummed their guitars and played their harmonicas. After Birdsong graduated from high school in 1972, he moved to Memphis where he came across "juke joints" and blues performers in the older section of the downtown. 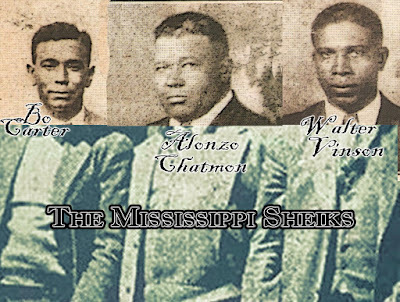 When Birdsong returned to Clarksdale years later he began researching the history of the blues, dating back to 1900. Birdsong said the blues got a major push from WC. Handy, known as the "Father of the Blues" when he wrote in his autobiography in 1903 about experiences in Clarksdale after riding a train into town from Tutwiler. Birdsong said Handy wrote about hearing some "weird sounding music" that came from a guy playing a wind instrument. The weird sound was the blues, Bird-song said. Handy's fondness of the blues helped popularize it and turn into a true American folk art. Handy came to Clarksdale to direct a band called the Knights of Pythias. 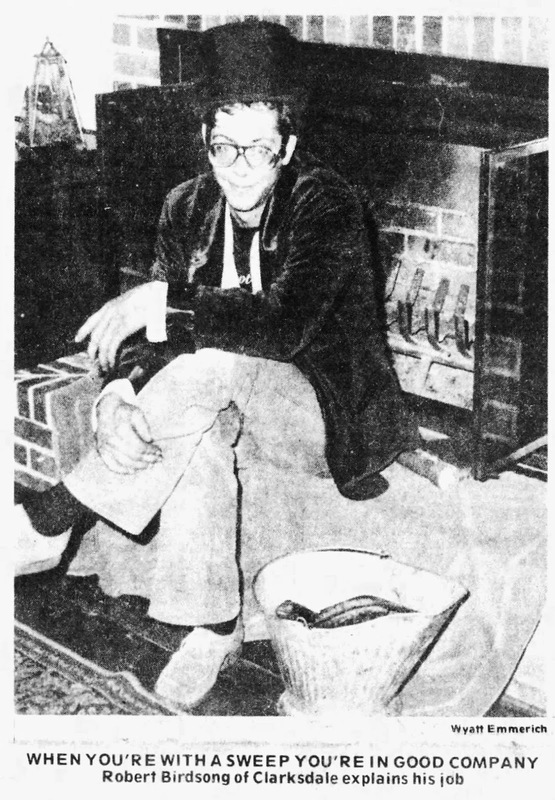 It turned out to be a lucrative venture for Handy who stayed in Clarksdale for six years, according to his autobiography. "The Year of the Blues was celebrated in 2003, " Birdsong said. Birdsong said those who performed the blues instrumentally, vocally or both, were often associated with "destitute" people who were around railroad depots and in juke joints. Birdsong said when Charles Peabody came down to the Mississippi Delta in 1902 from the Smithsonian Institute excavated Indian mounds he found remnants of the blues. 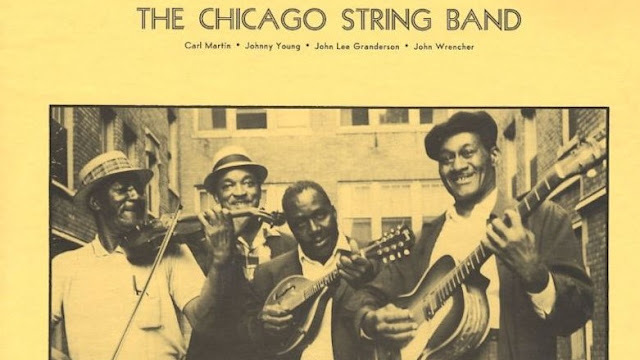 Birdsong recalled meeting John Wrencher playing a harmonica in Memphis and how the bluesman scrimped to save enough money to go to St. Louis and later to Chicago to ply his musical skills. Birdsong said Wrencher returned to his roots in Clarksdale near the end of the 1970s. After a relentless, seven-year search for Wrencher's gravesite Wrencher said he found the late bluesman's plot next to where Wrencher's father's body was buried. "I had to ask some neighbors who knew Wrencher where he was buried." Birdsong said. Birdsong said an elderly woman directed him to some old burial plots in Shufordville, a community that has long since faded from memory, but was once located near present-day Lyon. Birdsong said many lesser known blues performers are buried in the Delta without grave markers. Birdsong said some aspiring young blues performers in their late teens and early 20s are trying to find a breakthrough in the recording business. He said what holds some back is their lack of "work ethics" which older and many deceased blues performers had ingrained in them from their childhood. "We have some really talented young artists who need time to develop their skills," Birdsong. 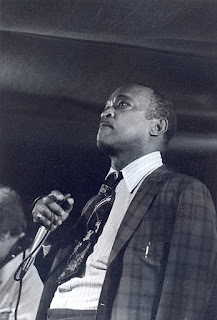 Pointing to several individuals who made Clarksdale their adopted home for Blues performances, Bird-song said Joe Willie "Pine-top" Perkins was among them. Perkins, now 91, has been nominated for a 2005 Grammy in the Traditional Blues category for his CD, "Ladies Man." The Grammys will be presented Feb. 13 at The Staples in Los Angeles. As for his touring service, Birdsong said he often provides excursions to folks traveling through the Delta, giving them an overview of the region and its blues history. "I'll take them wherever they want to go in the Delta," Birdsong said.